PLEDGE TO SUPPORT OUR CROWDFUNDING CAMPAIGN THROUGH BARNRAISER! OUR GOAL IS TO RAISE $22,000 BEFORE APRIL 23. PLEASE VISIT OUR BARNRAISER PAGE TO LEARN MORE ABOUT WHY WE ARE RAISING THESE FUNDS, THE IMPACT THIS PROJECT WILL HAVE AND HOW TO CONTRIBUTE! 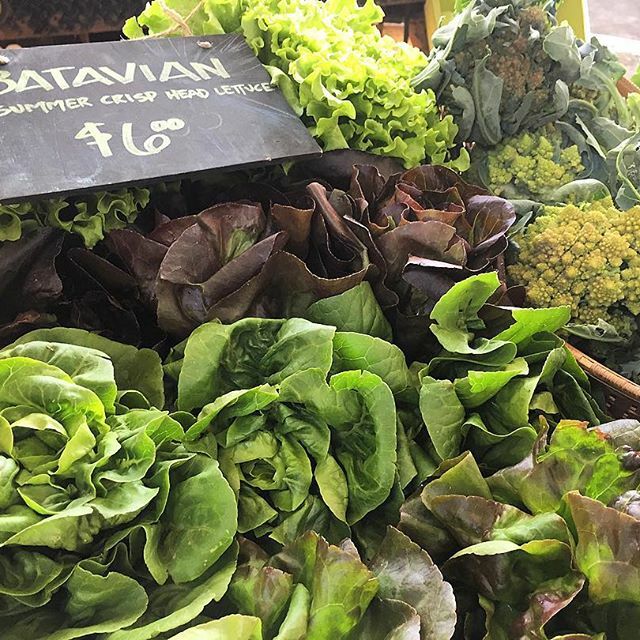 Located in Hoytsville, Utah at an elevation of 5800 feet above sea level and also in Oakley at 6500 ft., Ranui Gardens specializes in "most of the year" gourmet salad greens. Our cool evening temperatures allow us to grow fine salad greens right through the summer months, but we don't stop growing these greens when the days get short and cold. By using simple methods we are able to extend our growing season to ten months or more, producing the sweetest, most tender greens of the year in spring and fall. Our list of greens include spinach, arugula, leaf lettuce mix, Wild Greens (our signature salad mix), mustards, kale, chard, chicories and more. We use innovative but simple techniques to produce crops in our very cool climate. Our frost free period during the summer averages 60 days compared to the Salt Lake valley's 100+ days and our average temperatures are easily 15-20 degrees colder. *not based on scientific data. We promote a healthy farm organism through composting, cover crops, crop rotation, compost teas, plant teas and Biodynamic preparations. We work with forces seen and unseen. We grow soil. We work hard to balance the needs of plants, microbes and subtle energies. We have been employing these methods since 1984 and continue to be one of Utah's leaders in sustainable growing techniques. We have NEVER used chemical fertilizers, pesticides or herbicides on our farm...ever! When you eat our veggies you can taste and feel the difference; this is due to 35 plus years of responsible growing practices and lots of love and attention from the growers.